Compression Guru CEO Dan Frick partnered with BranchLabs in January 2016 in search of quality development and reliable support. "My experience with the agency before BranchLabs was horrible. They couldn't get anything done. They didn't have a solid understanding of Magento and were billing me for 75% project management and only 25% development time... Bad communication and bad strategy". 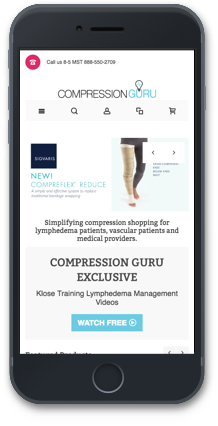 Since working with BranchLabs in 2016, Compression Guru has grown dramatically with over 172% year over year growth. "The biggest difference working with BranchLabs is that I'm able to get a lot more done. We aren't spinning our wheels trying to understand each other. 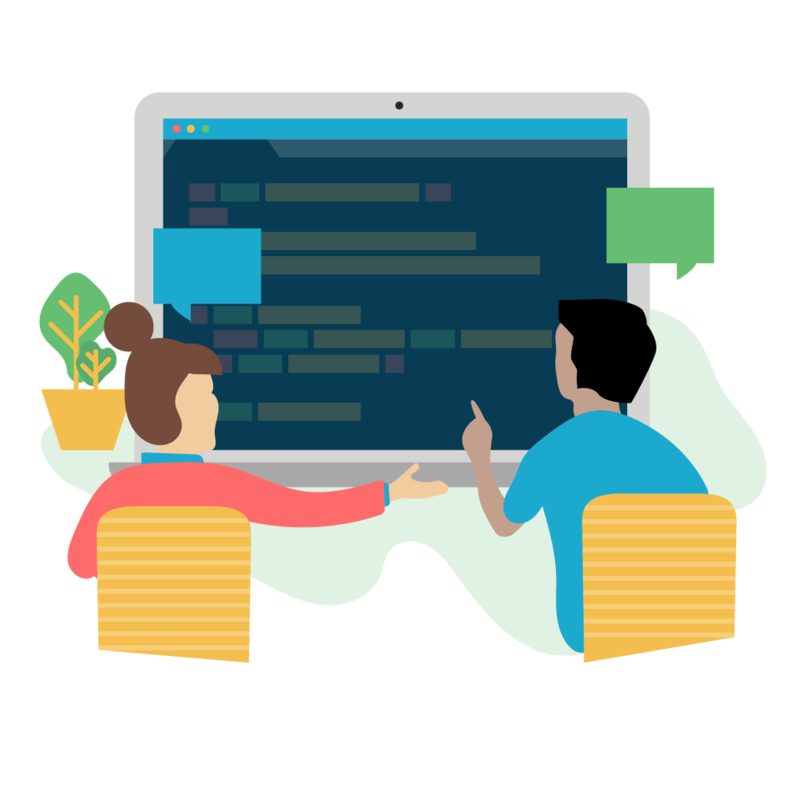 Working with the developers has been very easy because they understand the technology and how to use it. Since I've started at Branchlabs we've 5xed our business". We love helping our clients grow. 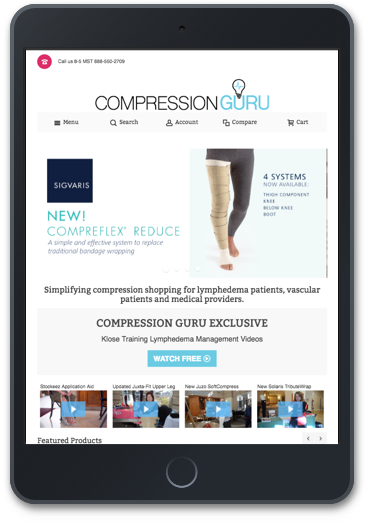 Here are a few notable growth metrics of Compression Guru. We upgraded Magento's search to include autosuggested product results, FAQs, and better relevancy. By helping customers find what they need quicker, improved search results have reduced the number of calls the team gets daily. 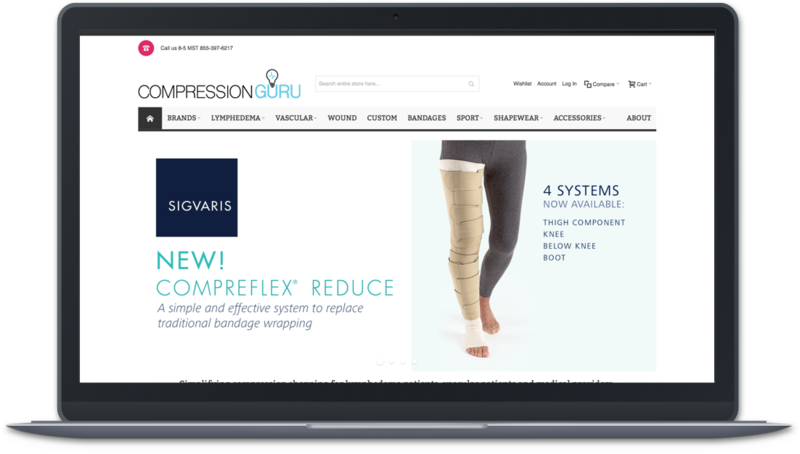 A robust connection to Salesforce helps Compression Guru quickly handle back-office needs like inventory management, while also giving its customer support team the information they need to keep customers in the loop. With a large catalog of products, site speed can become an issue. We installed and configured robust caching using Varnish to reduce page load times from an average of 3.75 seconds to 170ms—a 22x improvement! We talked with the customer service team to understand common site issues their specific customers face. 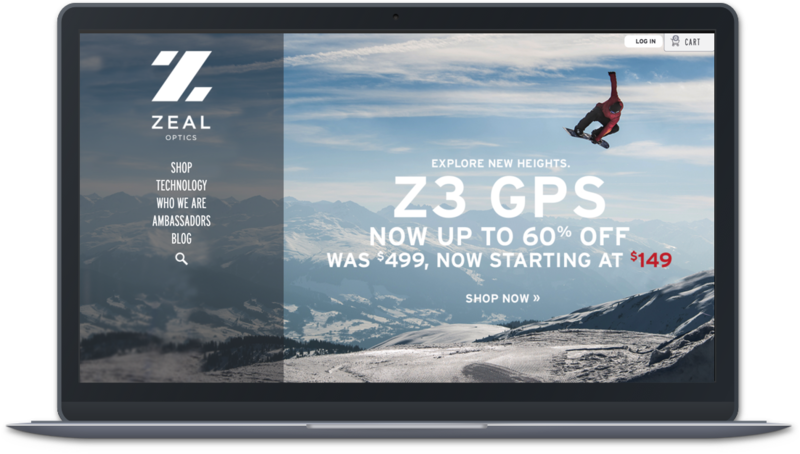 Over time, we've tested and launched optimizations that help customers navigate the site and checkout more easily. What started with just one site has grown to encompass a few other medical brands. We've collaborated to help quickly launch fully-featured new sites and keep the company growing strong. Our automated deploy system provides a repeatable process for making site updates, resulting in quick changes and zero downtime. This ensures that Compression Guru is never unable to serve customers.